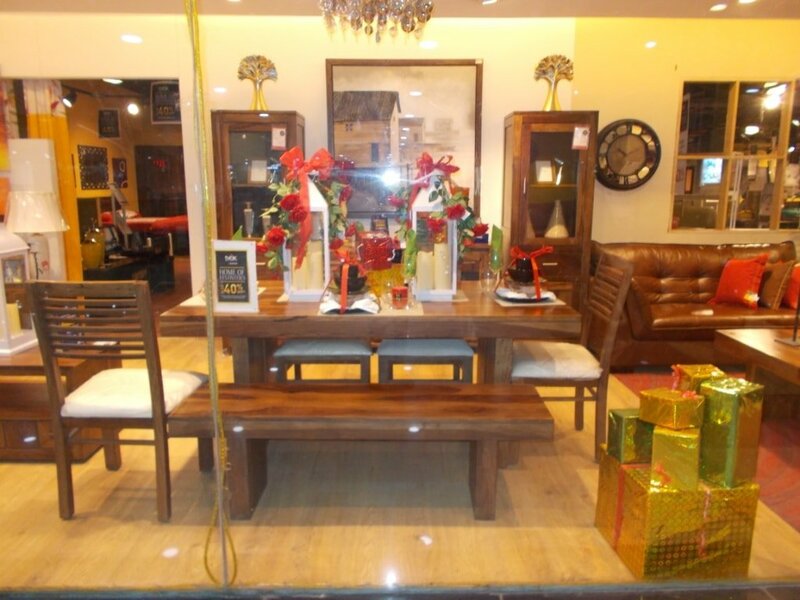 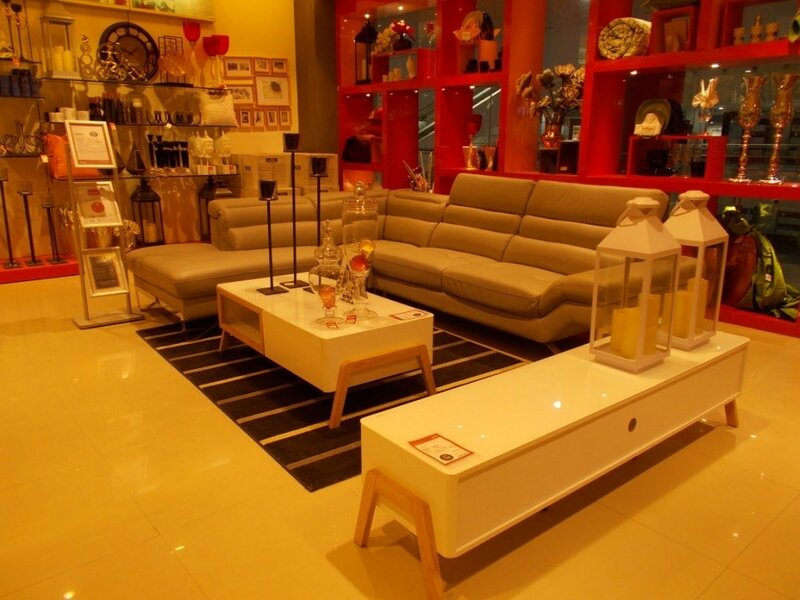 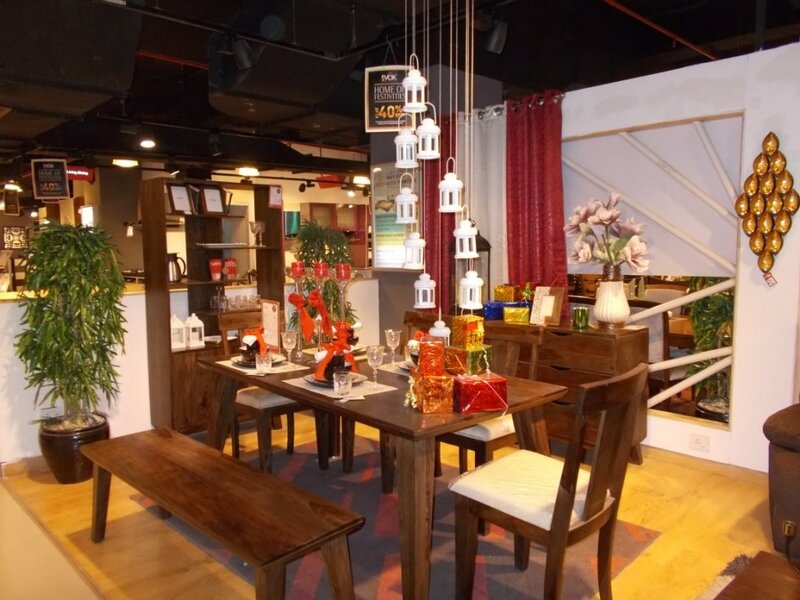 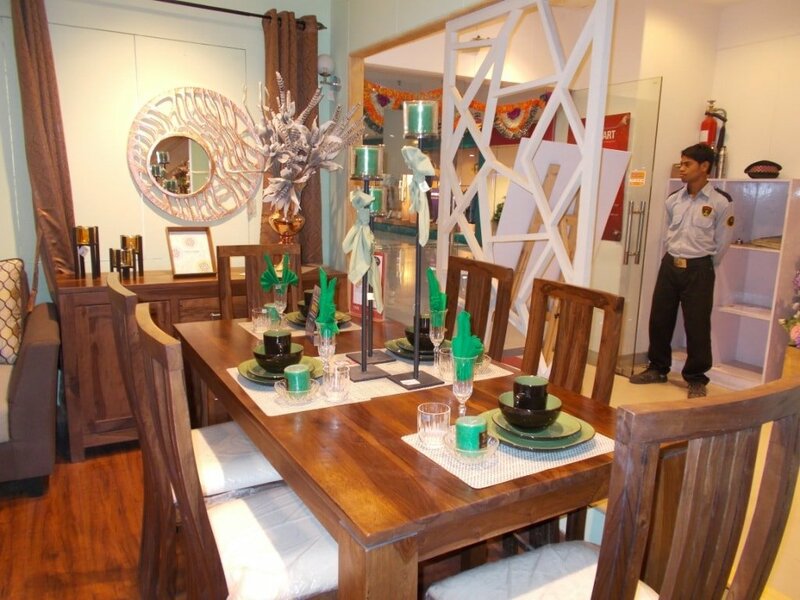 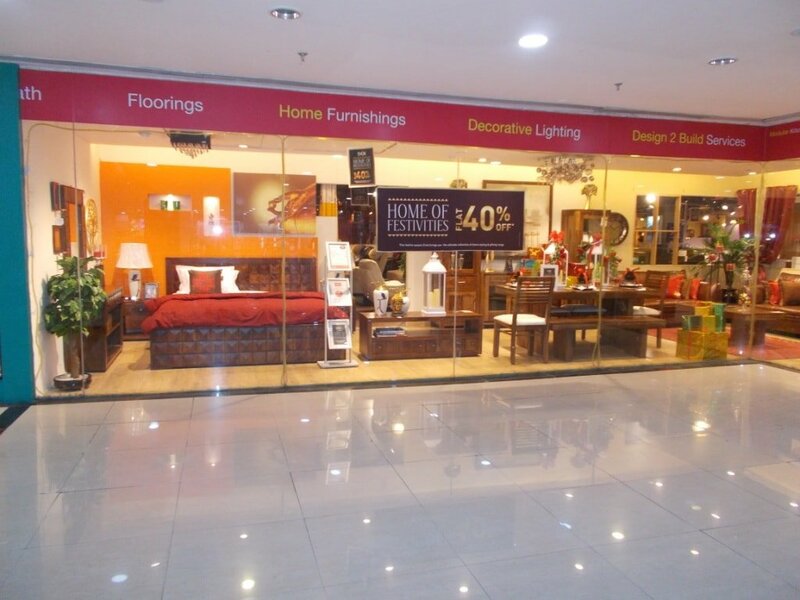 Furniture shopping in Indore has never been so easy! 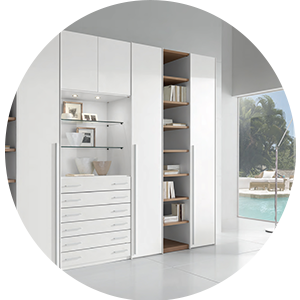 The best products for your dream home are now even closer to you. 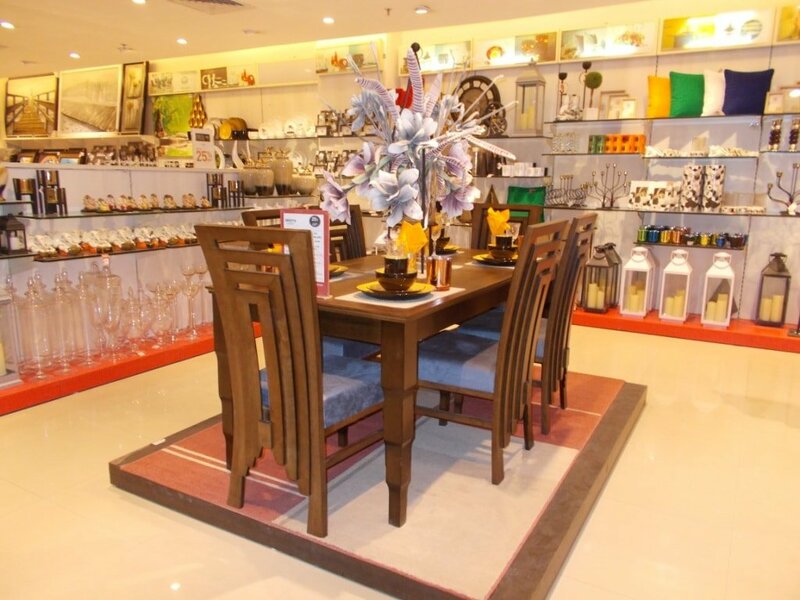 Head straight to Megahar mall, Indore to the Evok showroom to get your hands on the best of furniture items for yourself. 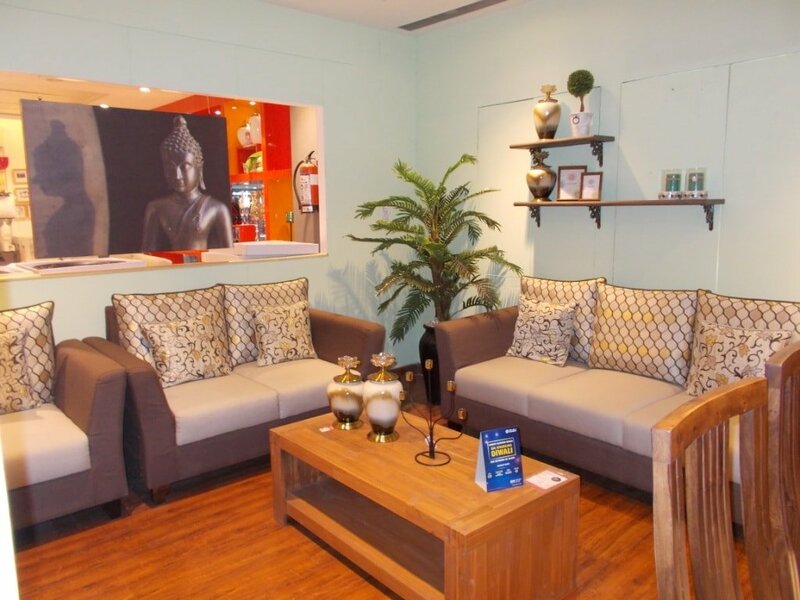 Located at an easily accessible location, just a 10-minute drive away from the station, the outlet is spread across an area of 8,211 sq ft. 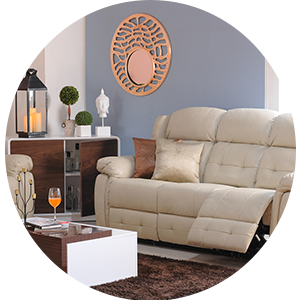 It comes across as an answer to all your furniture concerns. 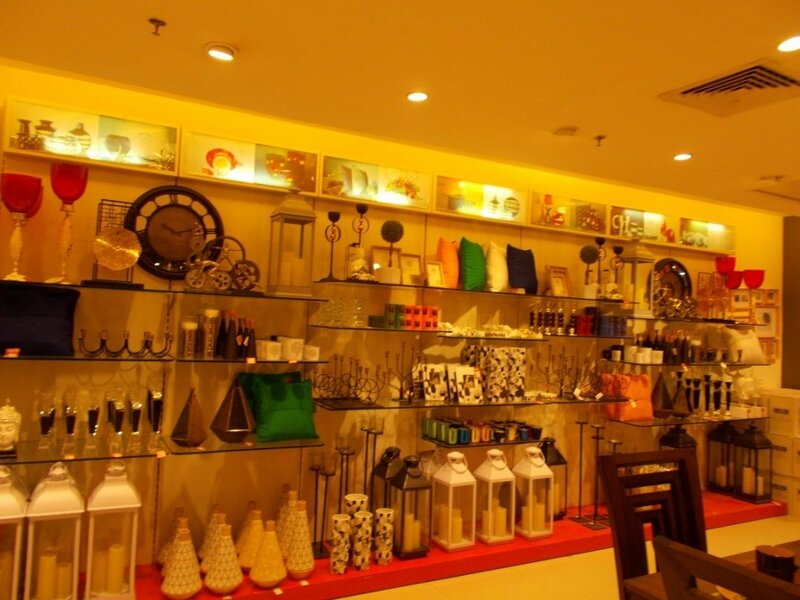 The outlet has more than 5,000 products on display so that you can select the best products as per your design and decor arrangements. 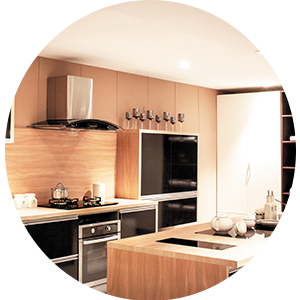 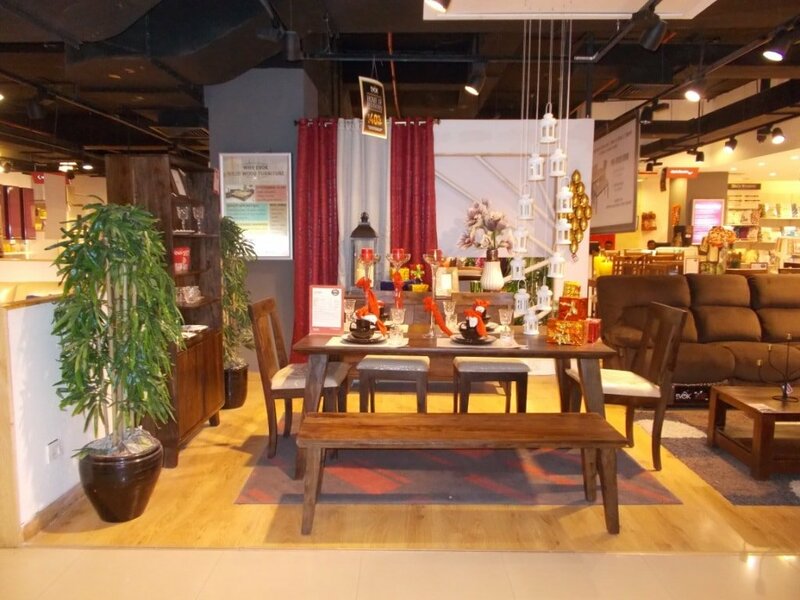 You will find all kinds of furniture including bedroom furniture, living room furniture, bar furniture, dining room furniture, storage units or decor products. 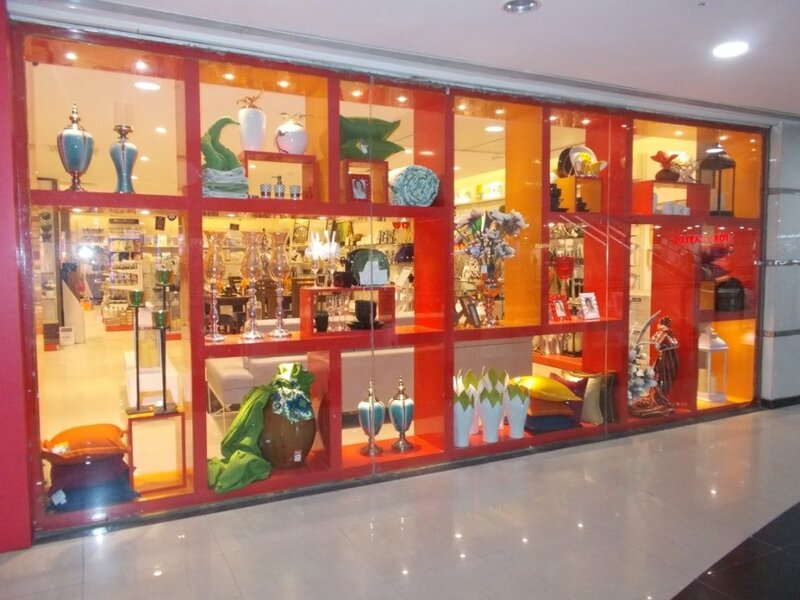 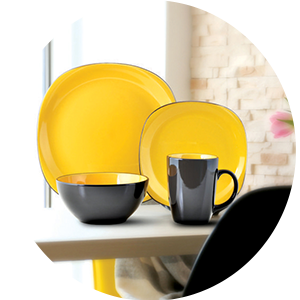 So whether you are looking for products to revamp your living space or you wish to make your space feel more like home, you can be sure to find all kinds of products at the Evok store. 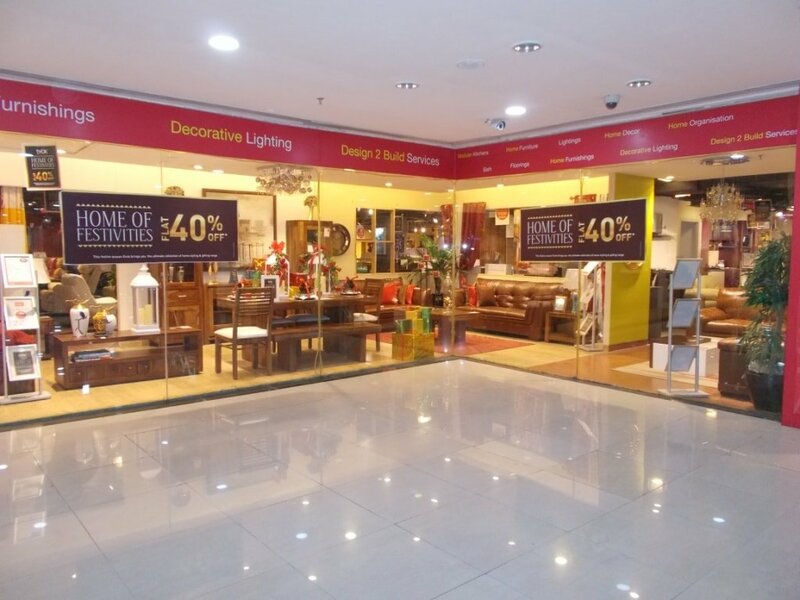 The store manager, Mr. Ajay Sharma will be more than happy to guide you through and make you a part of the 10,000 + happy customers' family!